Prior to 1976 ‘serious’ photographers shot black and white. 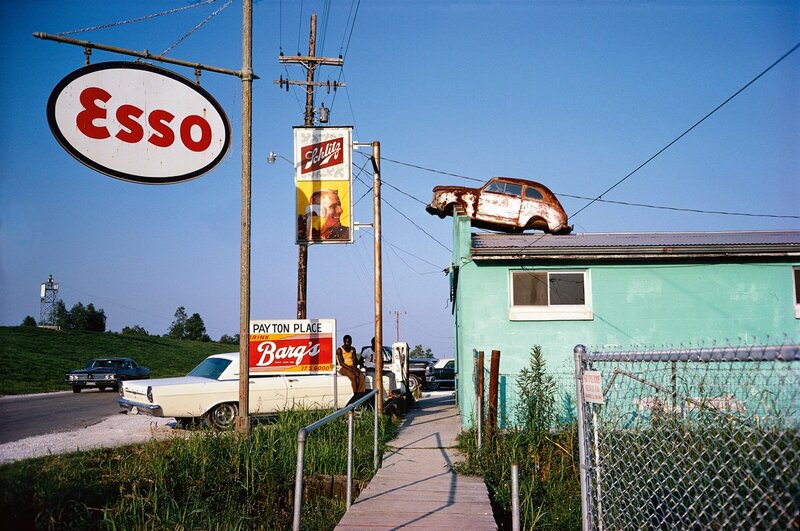 William Eggleston changed that. 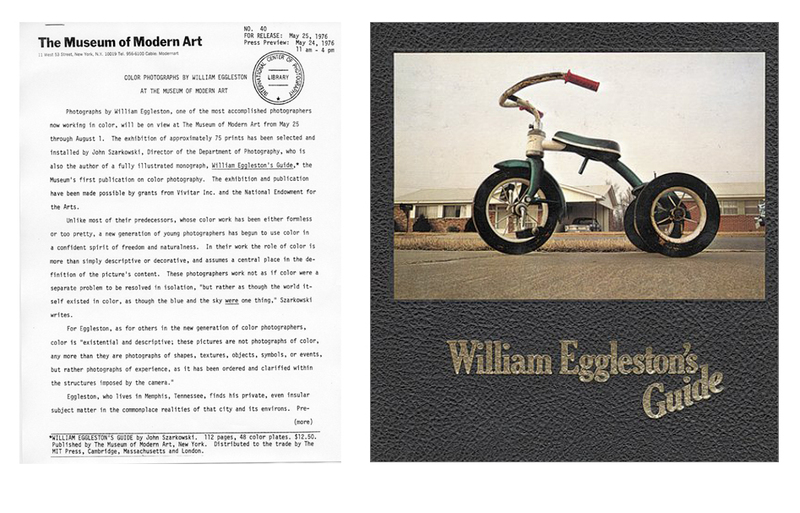 On the 25th May 1976, courtesy of an exhibition at the Museum of Modern Art in New York and the accompanying book, ‘William Eggleston’s Guide’, color photography arrived as a serious photographic medium. The subject is a rather laconic view of fly-over America, subject and era lending itself perfectly to the Kodachrome aesthetic. 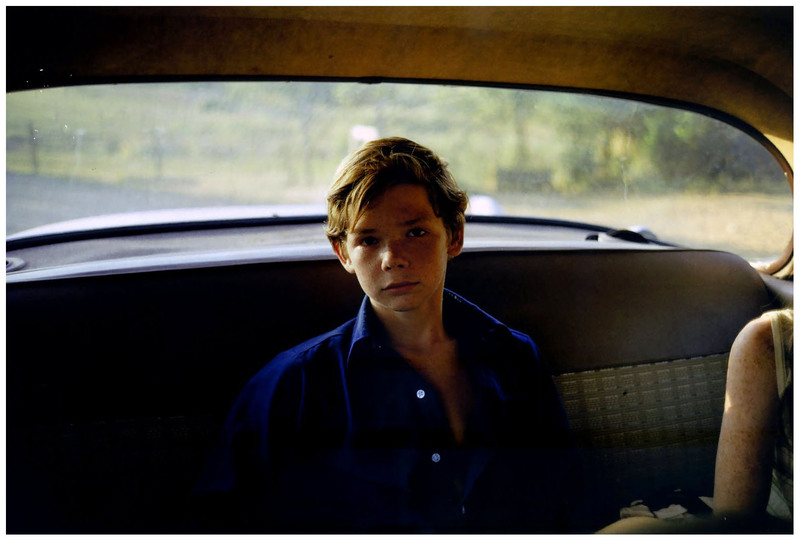 Eggleston had pioneered the photographic trope of the banal as interesting, the ordinary as revelatory. While this idea, played out as it has subsequently been, now might seem trite, it was revolutionary in 1976. The MMA reprinted the book in facsimile in 2002 along with an essay from photography critic John Szarkowski. Eggleston is a Leica gearhead. He owns over 300 leicas. This is a picture of a a handbuilt case he uses to store and transport some of them. 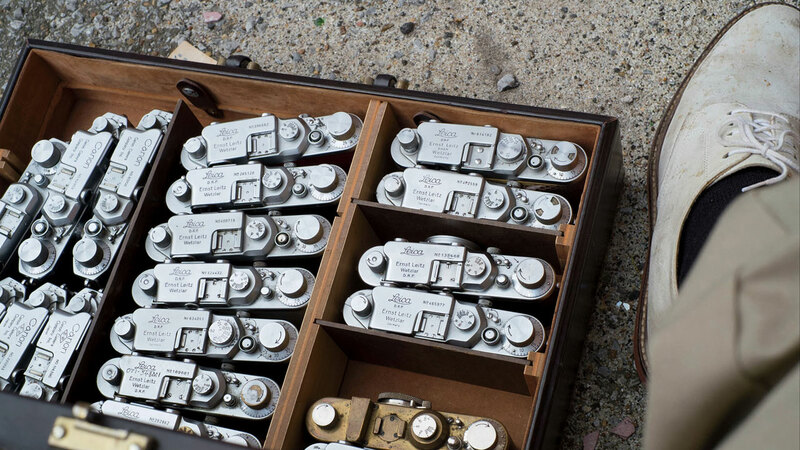 This particular case holds 13 different Leica cameras and a couple of old Canon rangefinders for good measure. The case itself is a leather briefcase that Eggleston retrofitted with wood panels. 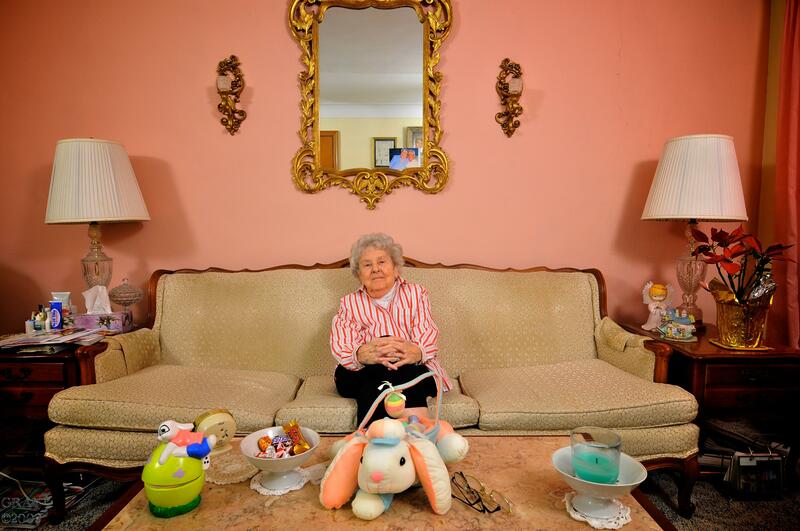 Ironically, the photograph above was shot by Eggleston using a Fuji X-Pro1. This entry was posted in Famous Leica Users, Leica History, Leica Rangefinder, Thread Mount Leica and tagged William eggleston, William Eggleston's Guide on February 3, 2015 by Leicaphila.